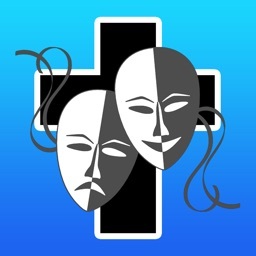 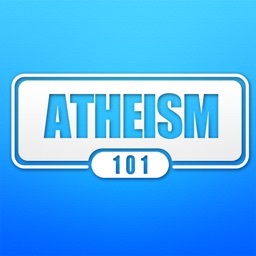 Atheism for iOS is an excellent and useful tool for Atheists and Skeptics. 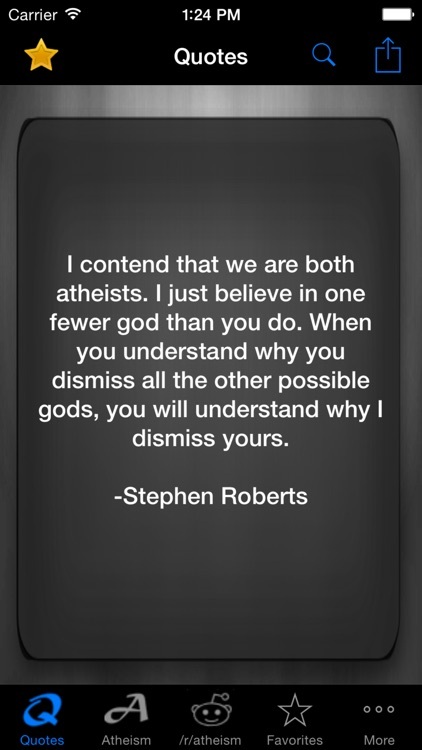 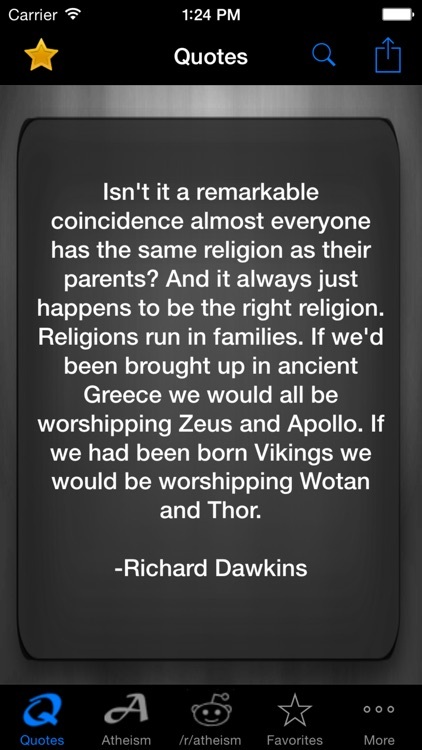 Many religious people consider Atheism a religion, when it is actually far from that. 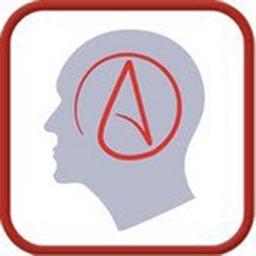 Atheism definition is "A" without "Theism" a knowledge of god. Atheism is designed for people who would like to read quotes on the subject of atheism, for people who would like old and new arguments against the existence of god, or for people who enjoy reality. 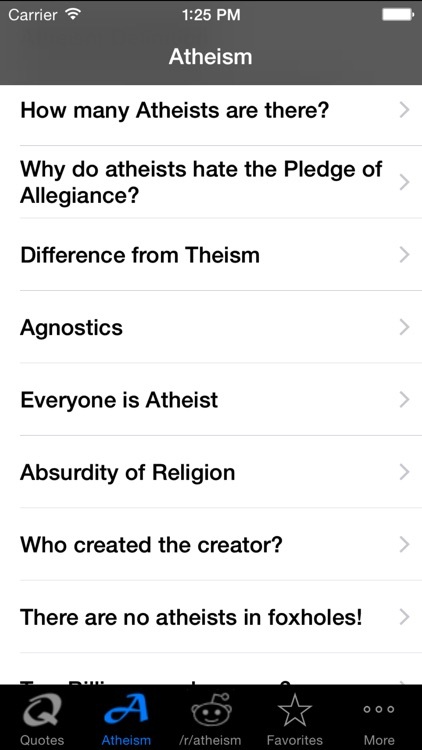 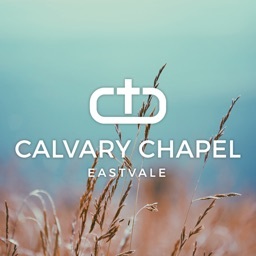 This app has many ways to argue against Christians, Creationists, and Bible Thumpers. 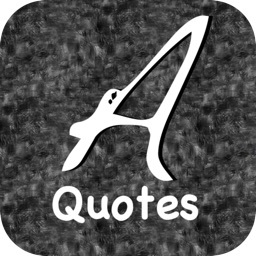 -Email, Facebook, Twitter, or Text your favorite quotes! 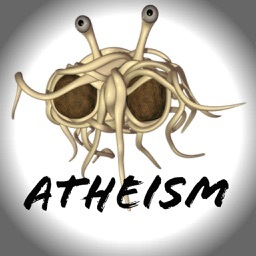 -Direct access to www.reddit.com/r/atheism (A great community of atheists that you can talk to, ask questions or just see what other people post) It is free to join.